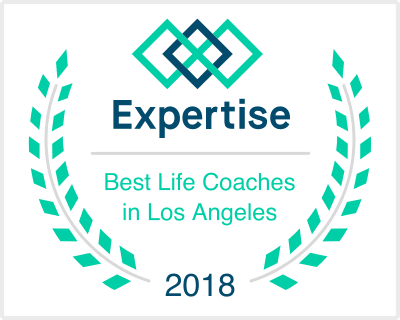 Wellness life coaching older adults and seniors in Irvine and Los Angeles CA specializing communication, stress and anger management, and emotional serenity. Thanks to modern technology and advances in health care, we are living longer and healthier lives with every passing year. The experience and knowledge that older adults have are very valuable to society. Even though younger generations have much to teach adults, they have much to gain from the wisdom and character of those who have come before them. Age is in fact just a number these days. As the personal trainers of countless celebrities and movie stars can attest to, through good habits of exercise, eating well, and maintaining emotional serenity, anyone can curb the effects of time passing and stay young for much longer than we have ever conceptualized before. Continuing to grow through Life Coaching sessions as you get older gives you the advantage of enjoying life in all its multi-faceted and new ways.